Mays Landing is an unincorporated community and census-designated place (CDP) located within Hamilton Township, Atlantic County, New Jersey, United States. At the 2010 United States Census, the CDP's population was 2,135. It is the county seat of Atlantic County. The community was named for Captain George May, who sailed the Great Egg Harbor River in 1740, and purchased land in the area in 1756. 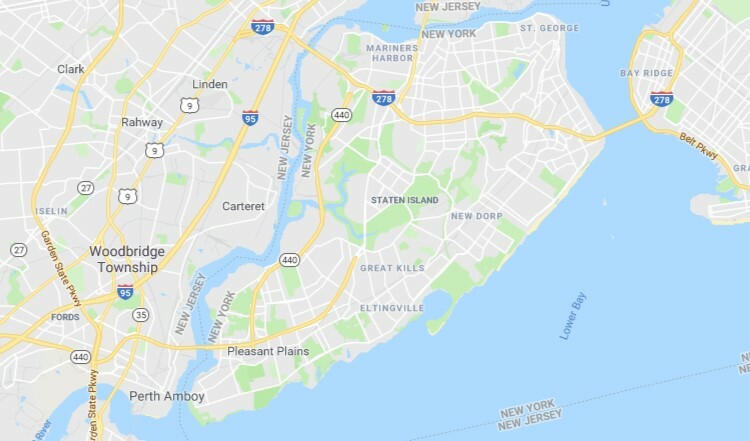 According to the United States Census Bureau, Mays Landing had a total area of 1.885 square miles (4.881 km²), including 1.660 square miles (4.299 km²) of land and 0.225 square miles (0.581 km²) of water (11.91%). As of the 2010 United States Census, there were 2,135 people, 859 households, and 572.1 families residing in the CDP. The population density was 1,286.2 per square mile (496.6/km²). There were 949 housing units at an average density of 571.7 per square mile (220.7/km²). The racial makeup of the CDP was 88.99% (1,900) White, 5.48% (117) Black or African American, 0.47% (10) Native American, 0.98% (21) Asian, 0.00% (0) Pacific Islander, 1.92% (41) from other races, and 2.15% (46) from two or more races. Hispanic or Latino of any race were 7.26% (155) of the population.